Is Social Media Doing All What It Can For Your Business? Social Media has become a very important word these days and if you can get through your day without experiencing some form of this virtual community, you were probably laying in bed all day with your eyes closed. Little did I know when I joined Facebook and Twitter years ago that the social media industry would grow to be so large and so relevant to businesses big and small. It seems every day a new platform for social activity is introduced where you can create and share information to ‘followers’. 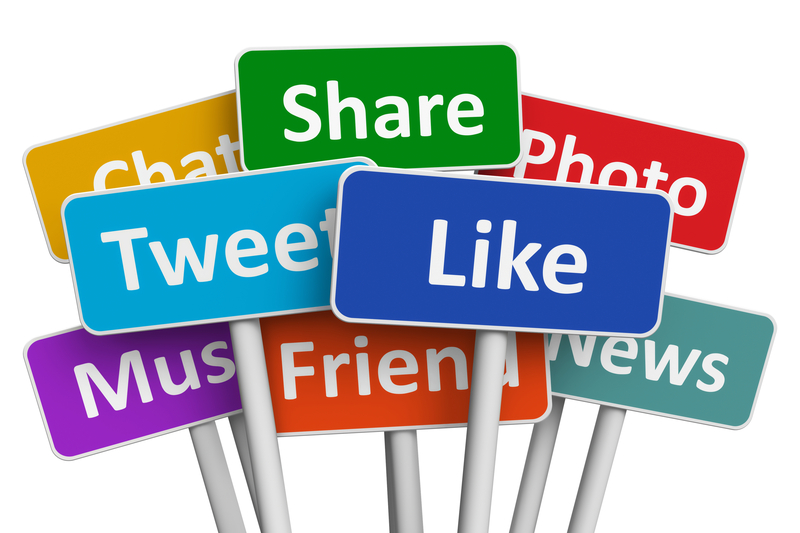 Did you know social media can also provide valuable information back to your business? Generating followers and turning them into customers is the goal of the social media marketing industry. If companies are wanting to promote their business, most if not all will now look at having social media personnel or a social media team in place to regularly contribute to business accounts associated with such tools as Facebook, Twitter, Pinterest, Instagram etc etc etc….. If time, expertise and money will permit, companies will also provide a link to their own Blog where articles appear with information relevant to their business and helpful to clients. Are You Using Social Media To Your Full Advantage? I talk with various business owners all the time and continue to still hear the words “Yes, I have a person doing social media for me…not sure what they say or do but at least I’m present in the virtual world of marketing.” But is this really enough?? It is one thing to have social media work to pass along information about what you offer and to share interesting facts with customers, but did you consider that you can also learn important information from those doing your social media? Now there’s a twist! Information sharing can go both ways. Whatever you do as a business owner or operator you have a wealth of information available to you through social media that can be extremely helpful to your company to make decisions to more effectively target your audience. Tell your social media team what you need or are looking for; suggesting key words which would be helpful to flag not only customers but also business associates. Meet regularly to discuss new ‘followers’ and leads that may be of benefit to your business. Ensure your social media team is fully aware of your services and goal. This will let them find creative ways to positively contribute to the success of your business and even help drive SEO. As I build relationships through tweets, posts, blogs and work my magic with social media for Eventastic, I connect with my team to provide customer feedback, new opportunities for features, fun examples of others using the event platform and opportunities that i’ve learned through social media connections that would serve helpful to our company. Likewise, other social media marketers should bring the value of social listening back to their companies and share learnings of products (like Eventastic), services, events, etc. Social media adds value to your organization and should impact how you interact with your customers. The kicker to participate is that you need to plan out how you are going to execute, who is going to manage it and what it is that you hope to achieve. A small invest with a big reward.